A crop of the cover of Autonomous. Well, here’s some exciting news. 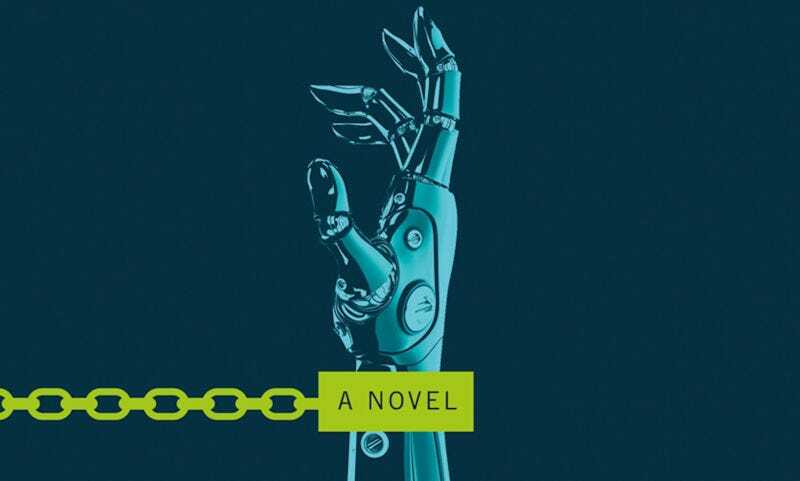 Autonomous, the 2017 sci-fi novel written by io9 co-founder Annalee Newitz, has been optioned by AMC to potentially be brought to television. Newitz co-wrote a pilot script along with Amanda Segel (Person of Interest, Nikita, The Mist) who’ll executive produce and run the show, should it get picked up. Autonomous feels like a great fit for television, as it’s filled with dynamic characters and a world that lives beyond the page. The story itself, though, takes place on Earth in 2144 and follows an “anti-patent scientist turned drug pirate” named Jack, who travels across the world in a submarine working as a “pharmaceutical Robin Hood, fabricating cheap scrips for poor people who can’t otherwise afford them.” However, when one of those drugs ends up going bad, Jack finds herself hunted by a robot/military duo who will stop at nothing to protect the secrets held within. Full disclosure: We’re more than usually excited about this news because, as previously mentioned, Newitz co-founded this here website with Charlie Jane Anders, both of whom have since graduated to writing the kind of amazing sci-fi stories they wanted to celebrate by creating a website in the first place. Now we’re writing about the stories they’re creating. It’s a very ouroboros situation but, hey, we’re here for it. Though AMC has optioned the show and bought the pilot script, Autonomous still has a bit of a journey to actually make it to your television screen. But every great show has to start somewhere—and Autonomous certainly has that potential. Have You Ever Thrown Away Your Phone in a Fit of Frustration?